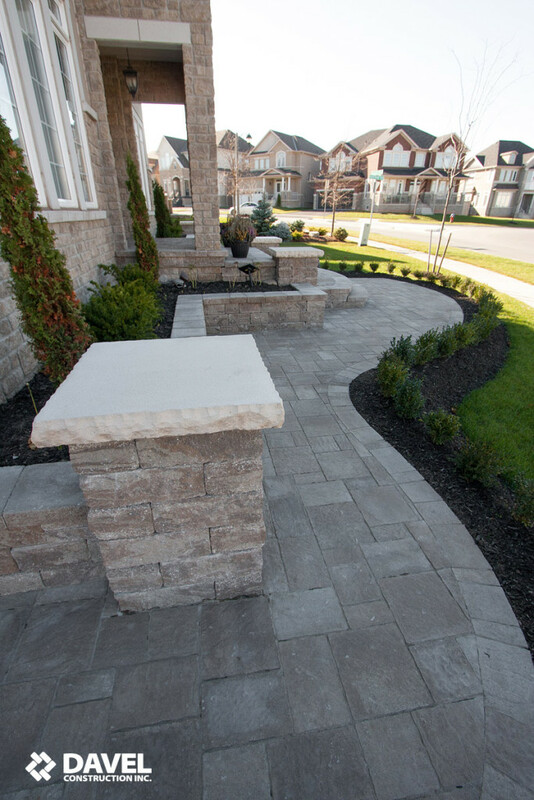 By far the most important element of your homes aesthetic appeal is the front entrance. Using the proper fundamentals of design and sound building techniques we can create the Entrance that expresses your style and provides function to your everyday life.From the driveway to the porch, the porch to the backyard, or the patio to the garden, there is no shortage of opportunities where interlocking walkways can increase the accessibility of your home. 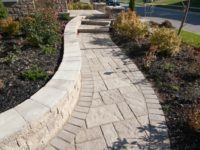 These paths also create a chance to show off great design, and add to your home’s overall exterior appeal. 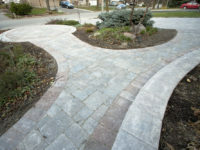 Our team has more than 15 years of experience in creating functional, beautiful walkways, in a variety of environments. 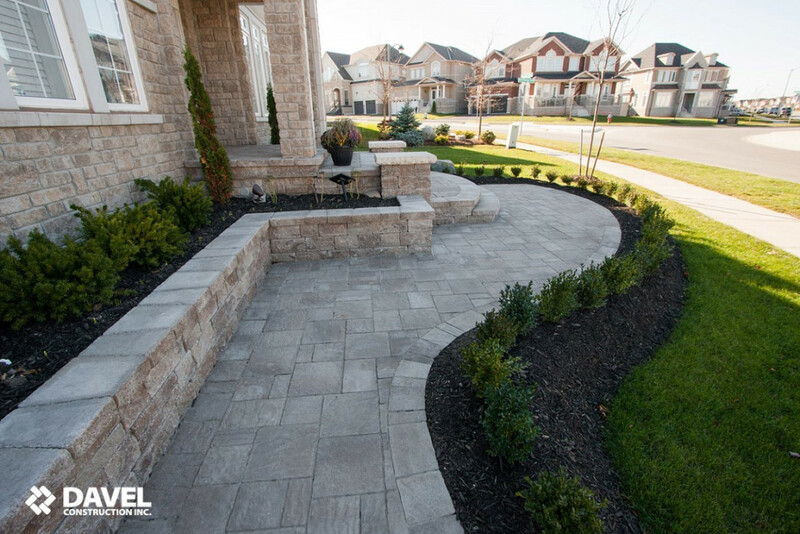 At Davel Construction we specialize in flagstone, natural stone, and interlocking walkways. 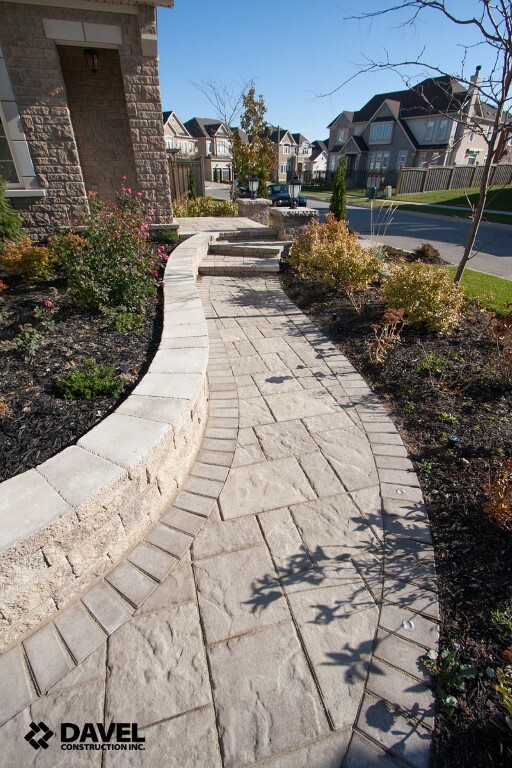 This beautiful type of stonework is both durable and functional, and can be tailored to meet your needs exactly. 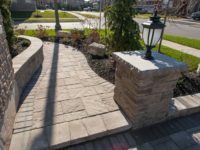 One of the best things about interlocking walkways is the variety of styles possible through the various materials we use. 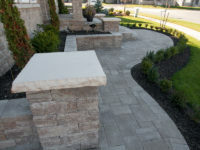 If you have an elegant, more traditional home, we can use brick, or tile. 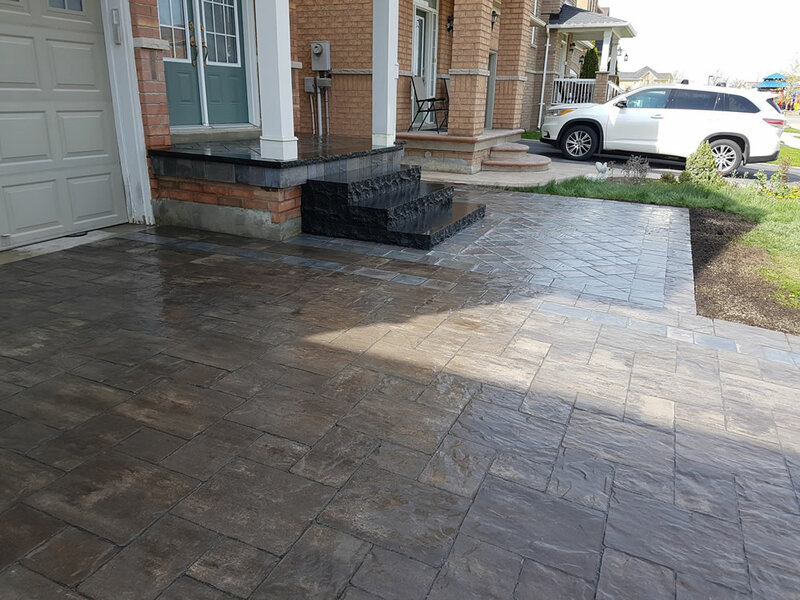 Alternatively, if you’re looking for a more casual look, interlocking pavers can create a rustic look that is great for around the pool, or any other functional space. 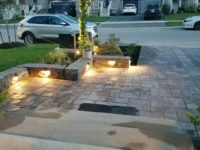 To check out some of our recently completed interlocking walkway projects, check out our photo gallery below. 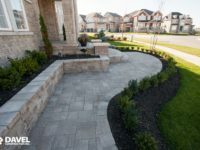 Depending on how old your home is, your existing walkways may already be in need of repair. Basic concrete can start to crack and crumble, which is not only unsightly, but also unsafe. 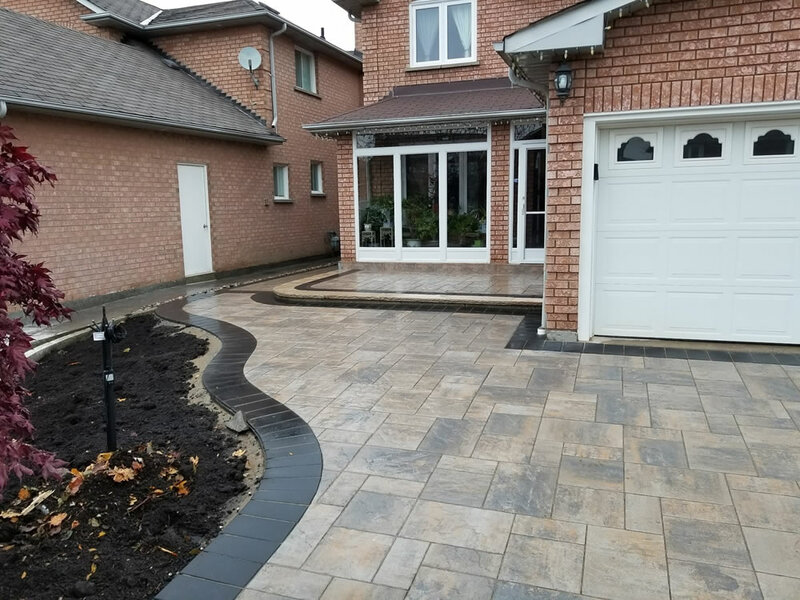 Allow our staff to tear out your existing path and install a beautiful new interlocking walkway that will enable guests to navigate your home safely. We work with a wide range of interlocking materials, from basic pavers to high-quality natural stone, flagstone, and more. 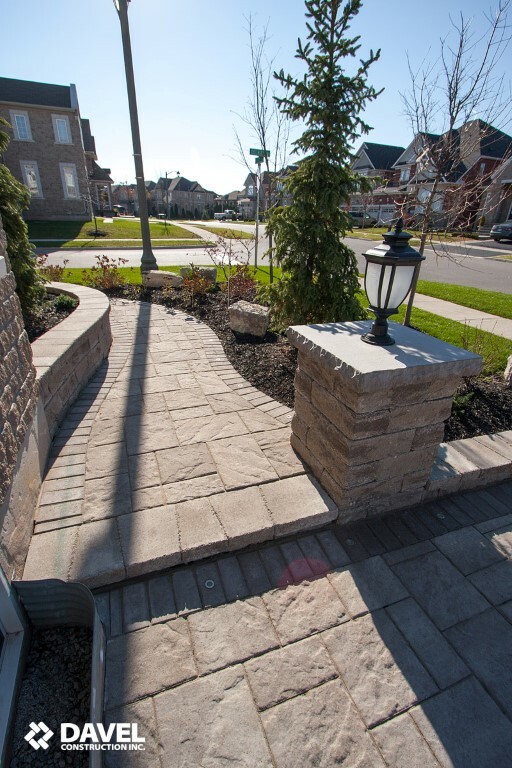 Our designers will collaborate with you to determine which stones will work best. 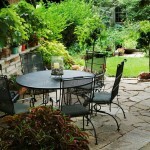 We enjoy combining textures, shapes, and styles to come up with attractive designs for your outdoor spaces. 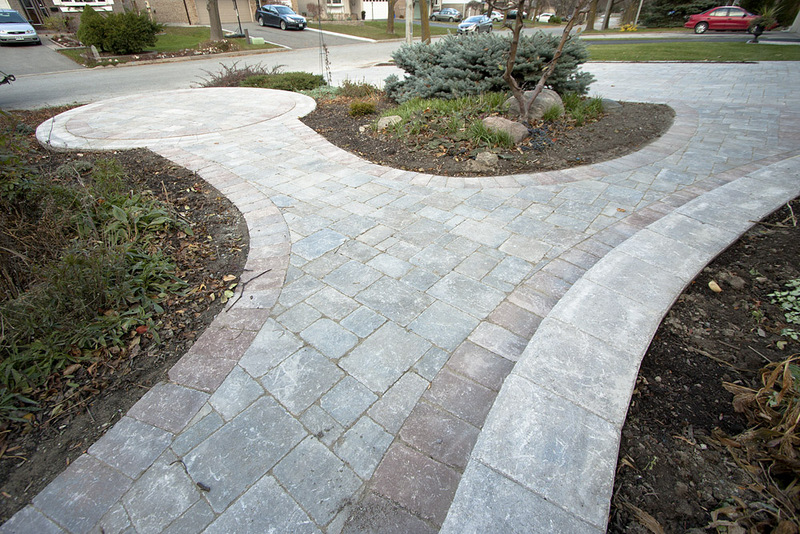 SEE MORE WALKWAYS WE BUILT! 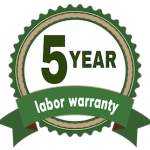 Why Work With Davel Construction? 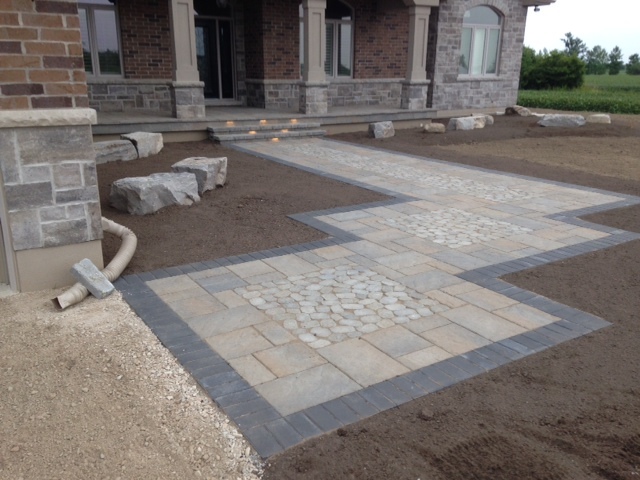 Another reason that sets us apart is our 3d designs that come standard with all of our interlocking services. 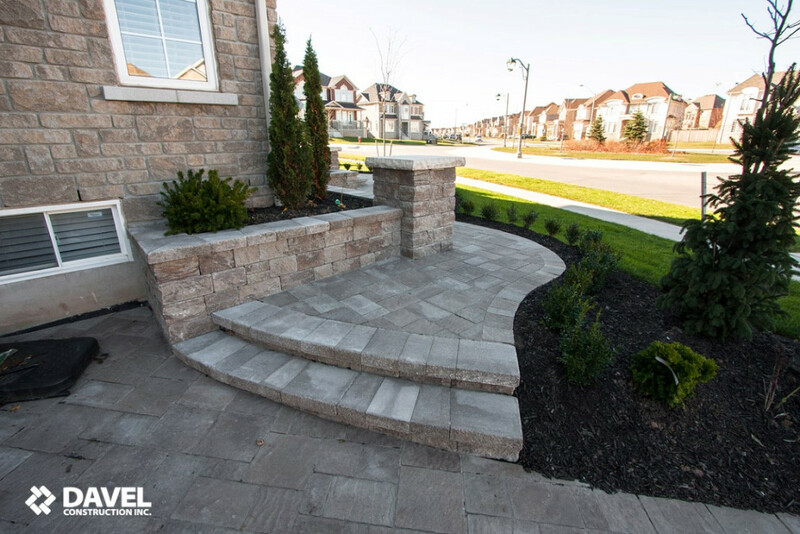 By choosing Davel, you will get to see exactly what your finished project will look like before any ground work gets started. 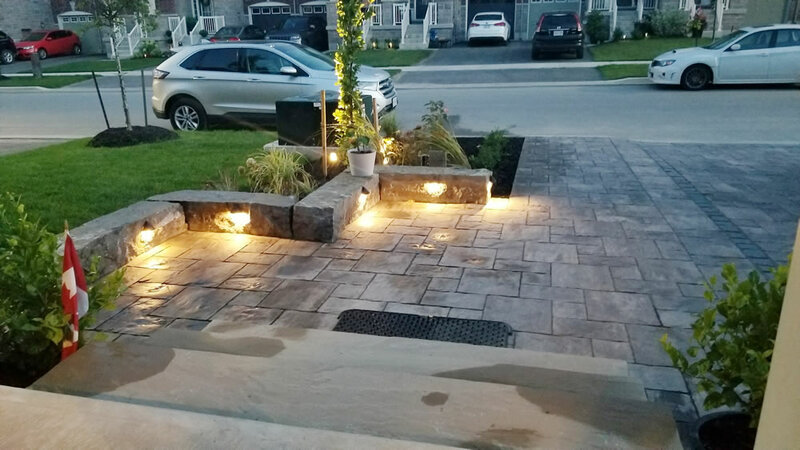 By knowing exactly what your project is going to look like, and having the ability to make any last minute changes, we believe we are able to deliver a truly un matched level of customer satisfaction. 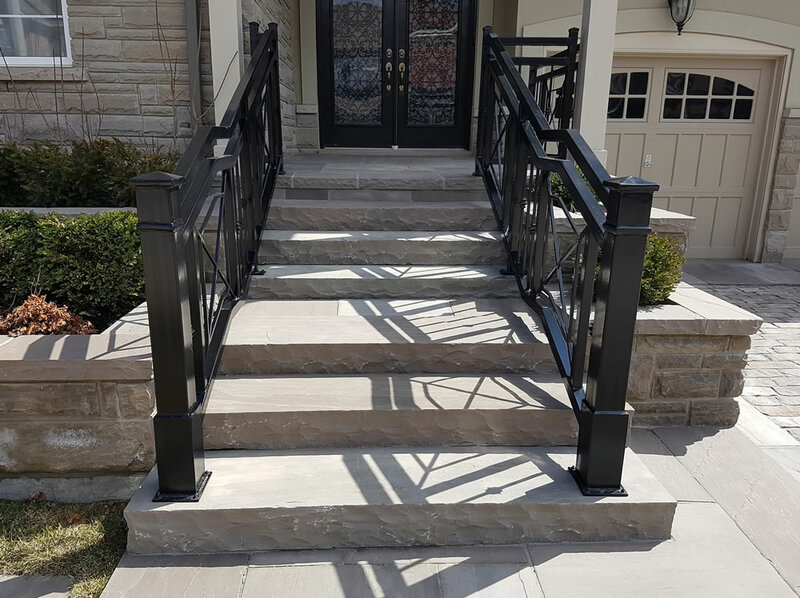 For more information on our 3D designs, check out our 3D design page. 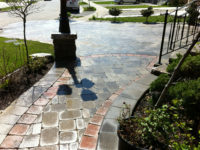 Our contractors are trained and certified to work with you to build the walkways you need around your home. 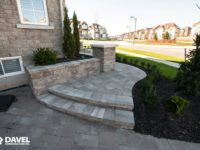 To learn more about our services at Davel Construction, fill out our contact form online or give us a call toll free at 1-855-55-DAVEL. 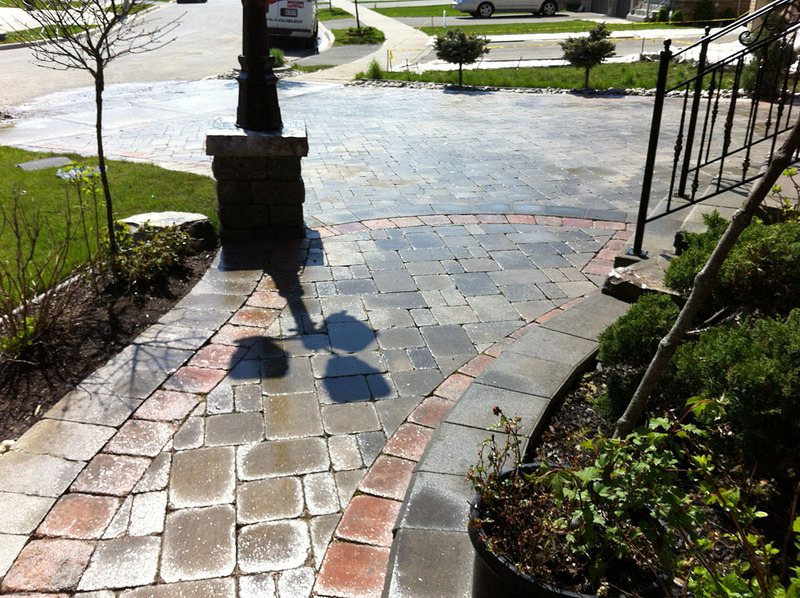 We look forward to hearing from you, and helping to transform your walkway into a beautiful, functional space.